Come join us at Celebrate Kearney on Friday, April 26 from 4:00 p.m. - 10:00 p.m. at the Village. Learn more. The credit union's spring newsletter now available. 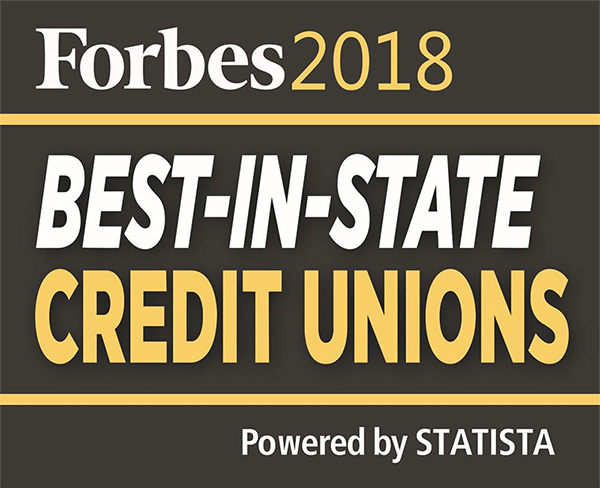 Read about all the great things happening at YOUR credit union. The credit unions in Lincoln are again teaming up to collect food for the Lincoln Food Bank Backpack program. The need in our community continues to grow, so please consider dropping off a food item or providing a cash donation. Every little bit helps. Click here to see the list of needs from the Food Bank. We will be accepting donations until May 15. Join us for one of our spring seminars. Select the one that best works for you. Click here to learn more.